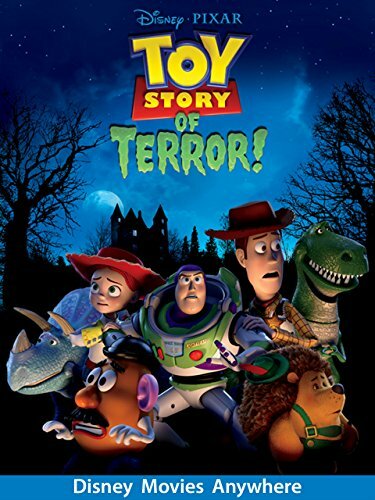 Buy the Amazon Video toy Story of Terror! 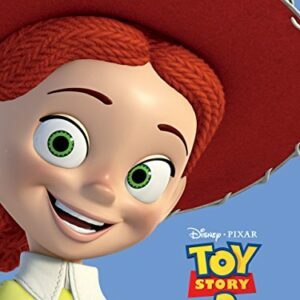 Compilation today! 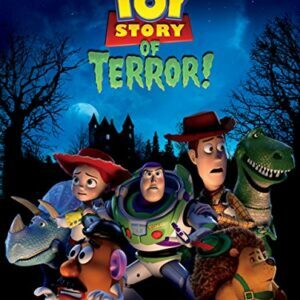 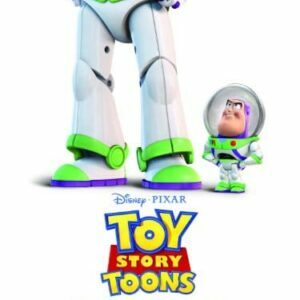 Join the toy Story gang in a spooky and fun animated adventure.